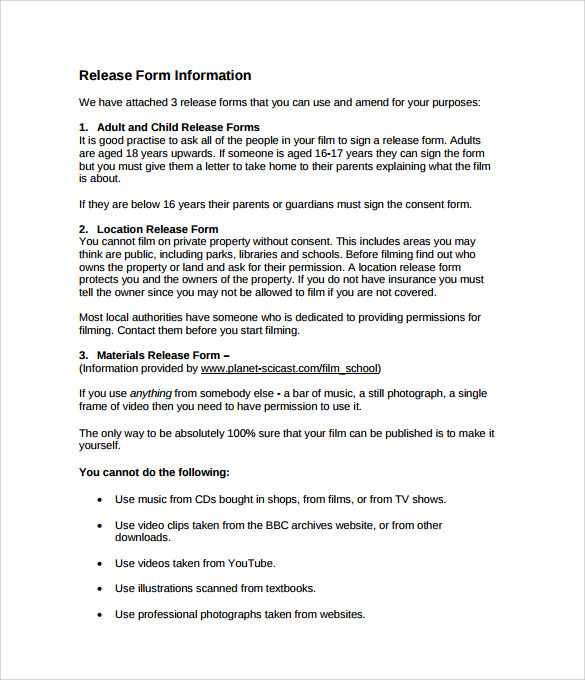 Film release forms are pretty important and substantial for many reasons. 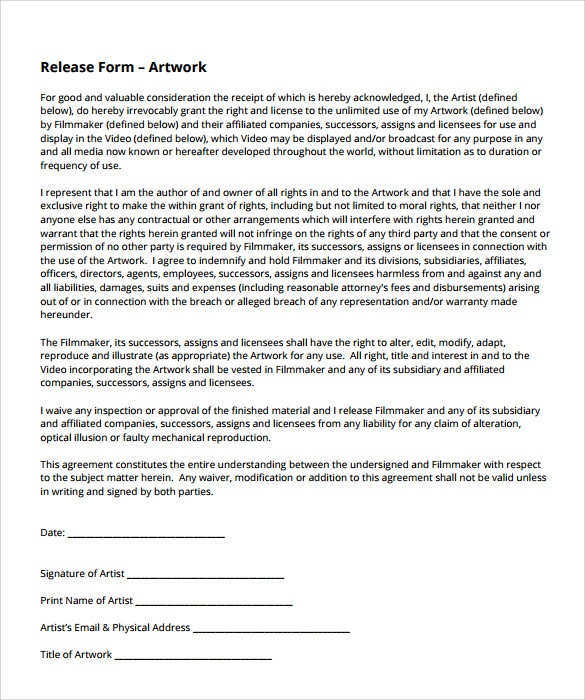 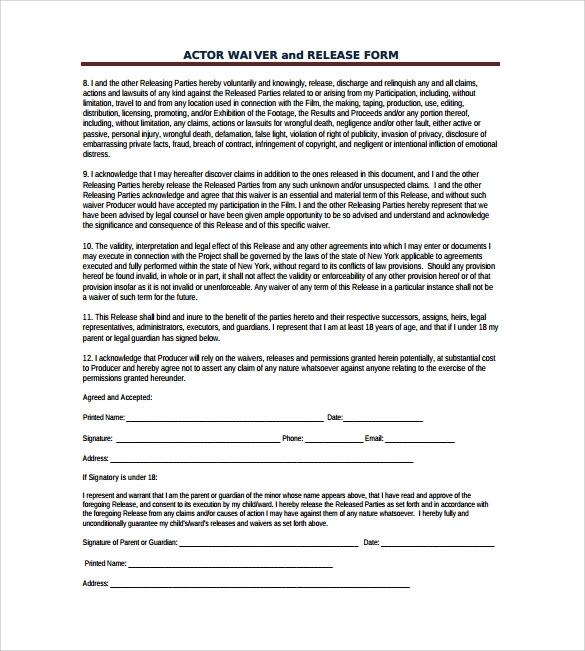 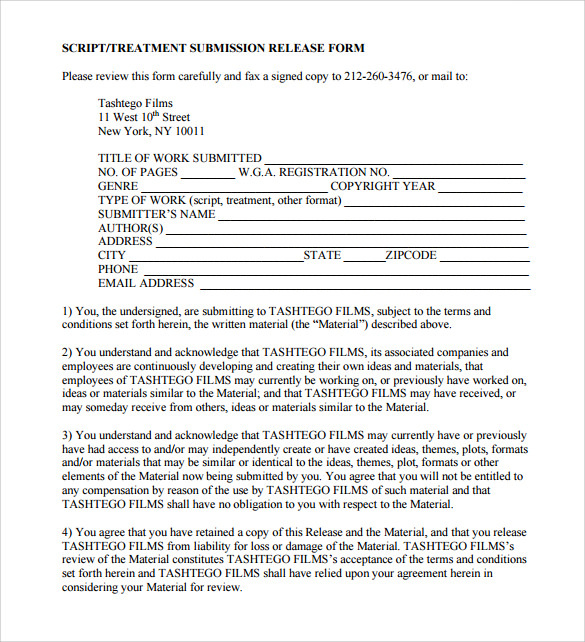 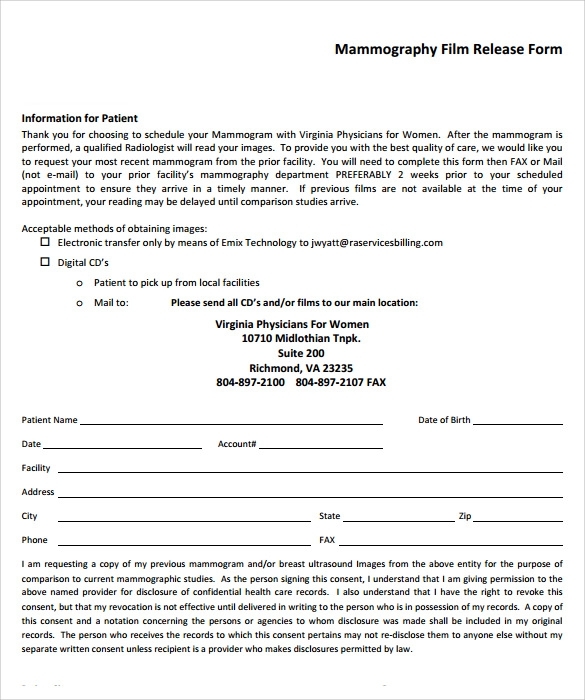 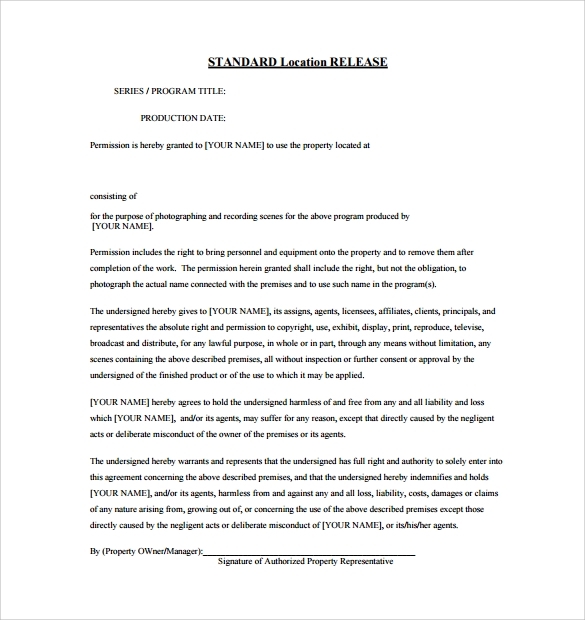 The reason why you need to use this film release form template is because you do not generally get it ready-made and at times you have to chalk it out yourself. 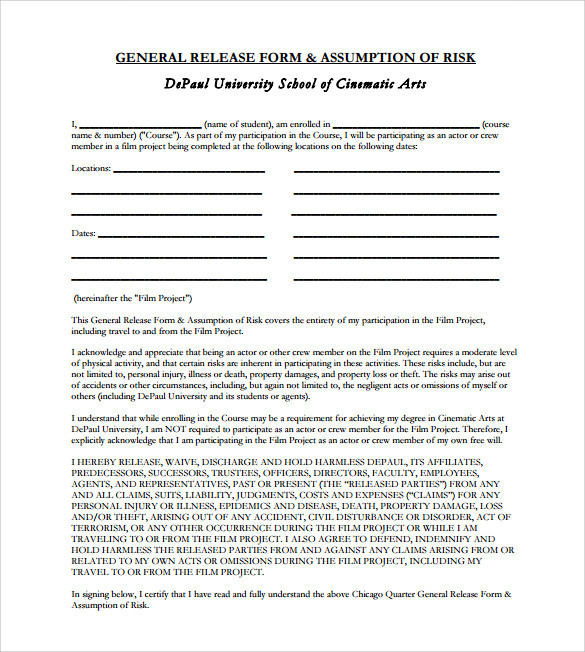 This can be a little tough on you if you are a filmmaker because filmmakers have much more important things to do that designing forms. 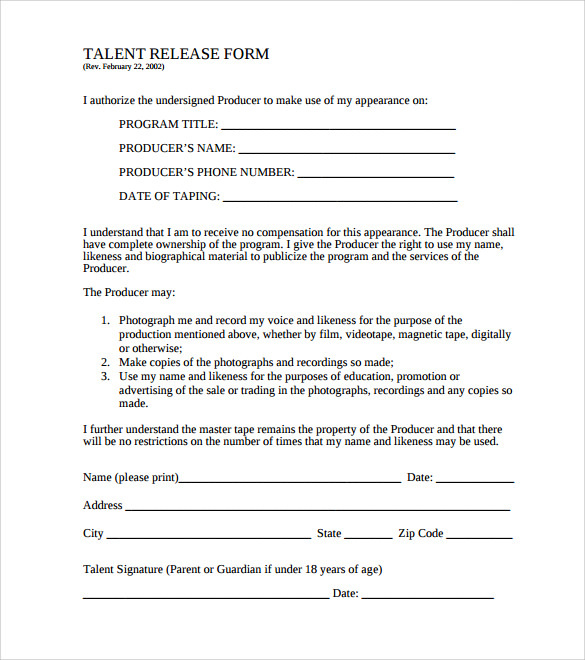 The film Release of Mortage Form is useful because with it you can officially declare that your film has been released and that you are now open to interviews and the film can well be reviewed as it is complete. 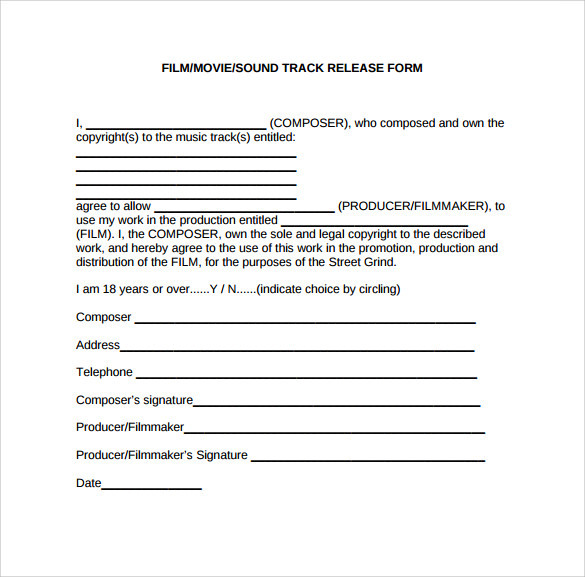 These forms are helpful for filmmakers and even advertise-makers or documentary producers. 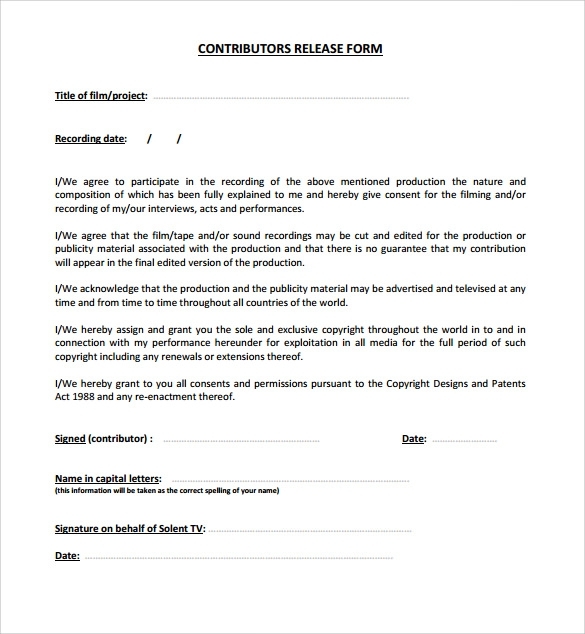 Short film makers can also benefit using this form.